Welcome to an all-new KCL Beauty Edit! From a crystal-infused skincare line (pictured) to a hair product that has been featured by the likes of Rachel Zoe and VOGUE Paris, there are some major must-have beauty items in this month's edit. I am so thankful for these brands for creating such high-quality products that are not only more natural but also affordable. Each one has such a unique take on their products, that using them brings a bit of luxury to everyday. 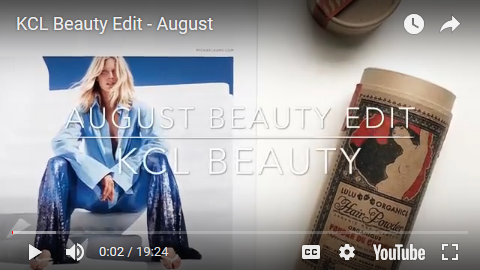 Please take a sec to view the KCL Beauty Edit on Youtube as well. Enjoy! 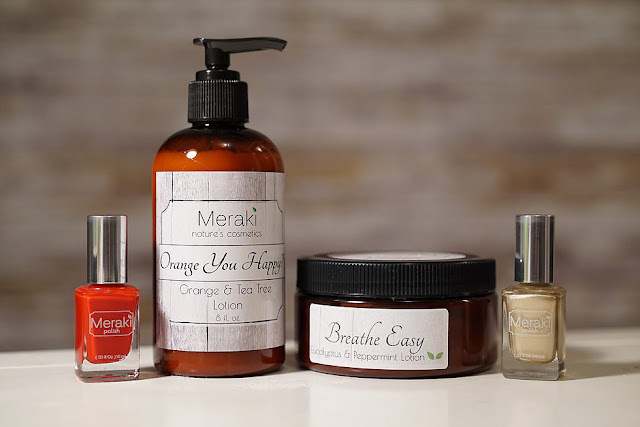 Meraki Nature's Cosmetics | At Meraki Nature's Cosmetics, you can get clean beauty products like nail care and 7-free nail polish in addition to affordable and natural bodycare. I tried out several of their gorgeous nail colors and was very inspired to shoot several photos for each shade, so the Meraki nail products will go into their very own blog post! In their bodycare line, I got to try a sugar scrub and two different lotions. I was extremely impressed with each of the bodycare items. The Sweet Dreams lavender sugar scrub, which is only $6.00; is made with moisturizing oils like Jojoba Seed Oil, Olive Oil, Vitamin E oil. I love that it has soothing lavender oil as well. As far as texture goes, this scored major points with me. I prefer my body scrubs more on the oily side, and if you do too, this is the body scrub for you! The lotions I tried from Meraki were equally impressive. The Breathe Easy Eucalyptus and Peppermint Lotion, which is only $15.00 for a full 8oz. bottle, is so great for clearing up congestion, and the scent isn't overpowering. It's available in other beneficial essential oil combinations; like the soothing Sore No More rosemary and peppermint, the Sweet Dreams lavender, and the uplifting Orange You Happy. I really loved the Feeling Fresh lemon and lime lotion. 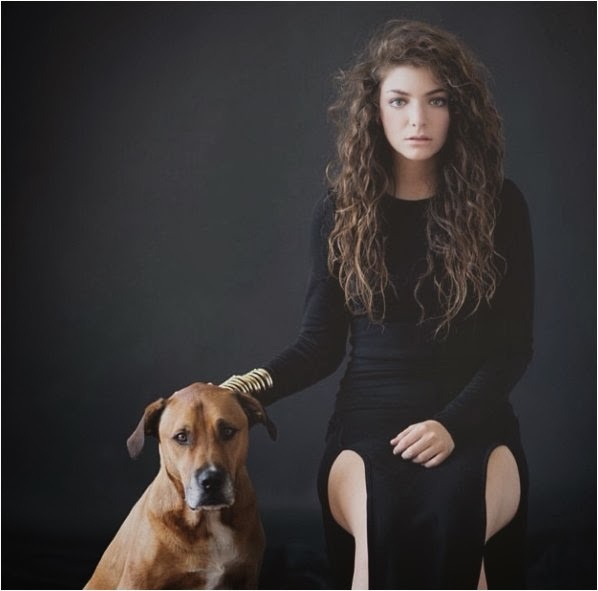 It has a light texture but is so moisturizing, and I absolutely loved the scent! It has a light, sweet scent that smells like a delicious lemon candy. It really amazed me how non-irritating it was despite how good it smelled. And my husband loved it just as much. He said it had the perfect texture to use as a moisturizing shave cream. Era Organics | One of my favorite facial care items recently is from Era Organics. They provide natural and organic hair care and body care products, skincare for multiple skin types and conditions, and they offer baby care products as well. I tried the Natural Vitamin C Face and Eye Cream, and I loved it! The texture was the most impressive thing to me in this face cream. It is so thick and moisturizing but has a light, whipped texture. I also loved the beneficial ingredients like aloe, avocado oil, kakadu plum, Vitamin A, and other natural oils. 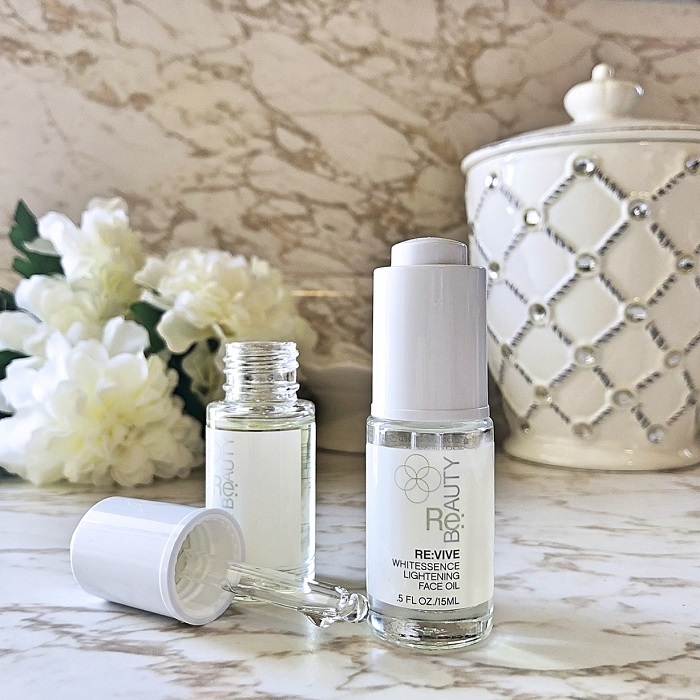 It kept my fine lines at bay, calmed my skin (I tend to struggle with redness), and it plumped the skin under my eyes where I usually have deep wrinkles. While even some natural and organic skincare products make my eye allergies act up, this cream was 100% non-irritating. I just have a little bit left at the bottom of the container, and I'm hoarding it to use as an under-eye cream. I highly recommend it! At Era Organics you can pick from a few other face creams if you have different skincare needs. They have Oasis Extra Hydrating Cream for dry skin and a Tea Tree Cream for oily and acne-prone skin. 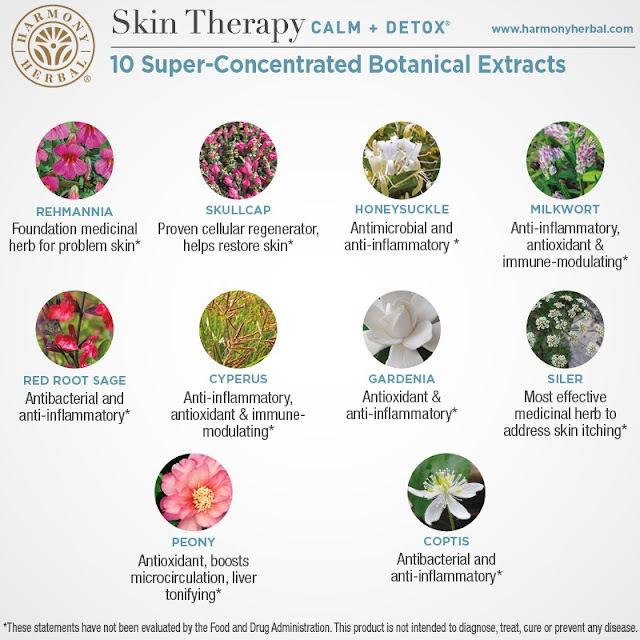 Whichever your skin type, you can pair one of these creams with an Era Organics scrub, cleanser, and eye cream. 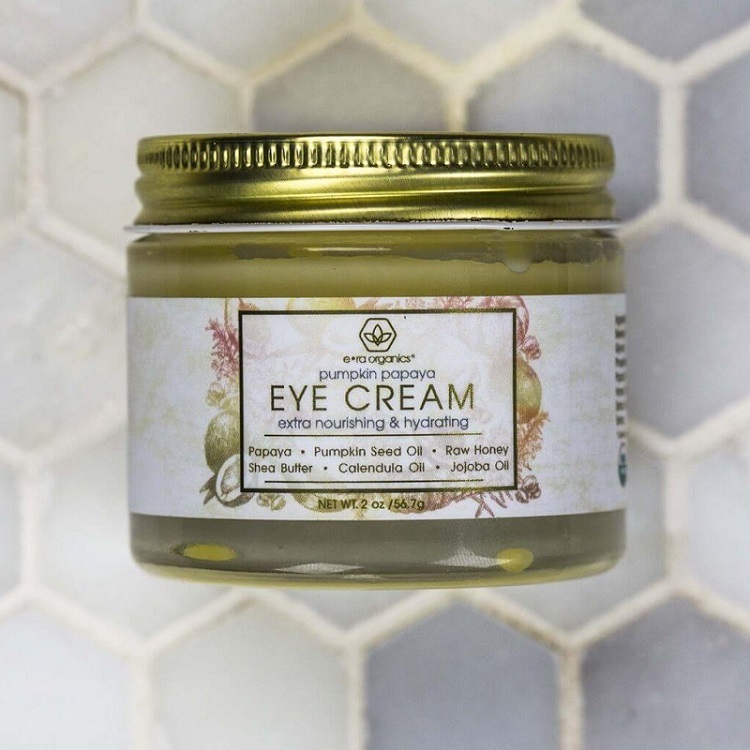 Personally, I'd love to try their Pumpkin Papaya Eye Cream (pictured above). 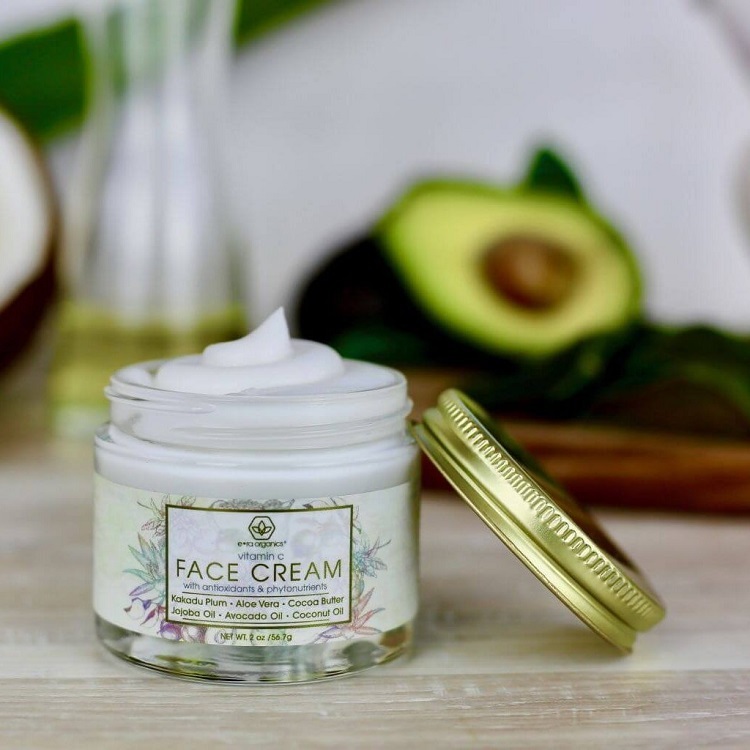 There is currently a huge sale going on, so products like the Natural Vitamin C Face Cream, usually priced at $29.99 (and worth every penny), is on sale for just $15.07! Self-Made Cosmetics | A facial care line I'm currently testing, and absolutely loving, is by Self-Made Cosmetics - a holistic and natural skincare brand that looks and feels like a luxury line, but without the luxury prices. They offer everything from a green tea body scrub to facial serums, masks, bath soaks, and their popular crystal-infused skincare. I was so excited to try two items from their crystal-infused line! 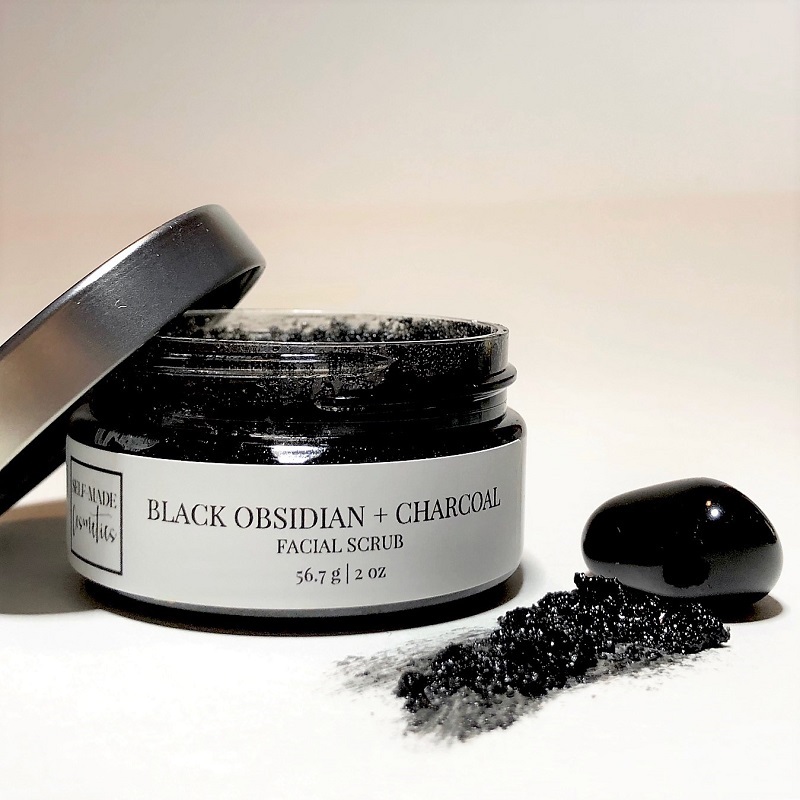 The Black Obsidian and Charcoal Facial Scrub immediately caught my attention on Instagram. I have crystals of my own and loved the idea of incorporating them into my beauty routine. Obsidian is known for repelling negative energy. What a great product for #selfcaresunday. And I always say that charcoal is my favorite ingredient for treating acne, black heads, and oily skin. The charcoal and obsidian infusion combined with the tea tree oil, clay, and calming babassu oil make this the perfect scrub for most skin types. Despite it containing a few ingredients that may be a bit strong for some sensitive skin, I have to say that I have sensitive skin, and didn't find this scrub to be the least bit irritating or drying. So if you have dry and/or sensitive skin, but are struggling with blemishes, I highly recommend you give this product a try! I like to smooth mine on and leave it for a few minutes like a face mask. I'm so glad I also got to sample the Celestite and Grapefruit Cleansing Oil. It had my skin glowing after the first use, and it evened out my skin tone in less than a week. 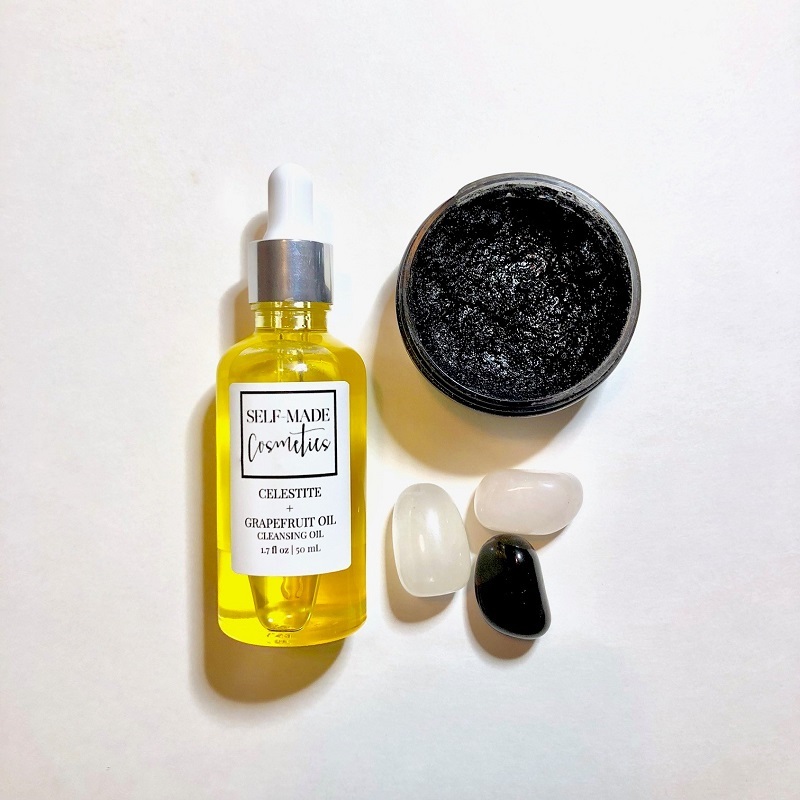 This powerhouse cleanser is charged with celestite, which is said to bring calmness and tranquility, something we all need at the end of a busy day. The almond oil in this cleanser helps to even out skin tone, while the pink grapefruit oil promotes clear skin and helps to reduce excess oil. I mentioned in the beauty edit vlog that we shouldn't shy away from using oils. By using the right moisturizer, you actually keep your skin from over-producing oil, providing the right balance and keeping breakouts at bay. I truly think oil cleansing is about to be one of the biggest skincare products. Get in on the trend with this incredible crystal-infused oil. Harmony Herbal | This brand goes to show that what you ingest has just as much of an effect on your skin as what you put on it. Most beauty brands focus on the foods we should avoid in order to achieve better skin and treat skin issues like inflammation, eczema, dermatitis, etc. 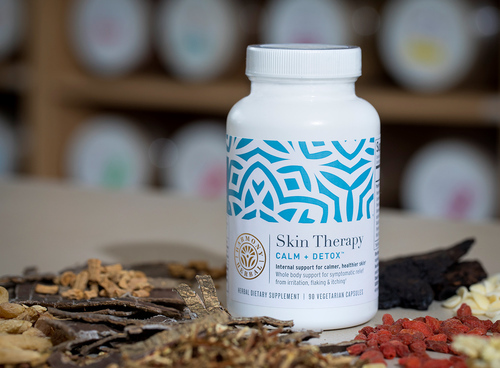 ; but Harmony Herbal Skin Therapy provides the right ingredients to help fight skin issues from the inside out with their Skin Therapy Calm and Detox supplements for skin irritation, rash, and itching. As I researched each herbal ingredient, I was incredibly impressed, especially with the benefits of Chinese Tree Peony Extract, which has a great anti-inflammatory and detoxing effect. If you suffer from extreme skin issues and/or allergies, and changing your diet has not had the effect you want, try adding this wonderful product into your treatment. Please consult a doctor if you're concerned about potential side effects, and please refer to all of the ingredient and product information here. The supplements, as with any supplements should be used with caution, as even all-natural ingredients can have potential side effects. But based on my own experience and the other positive reviews, I'd say this is a wonderful addition to a skincare regimen if you struggle with rashes, eczema, psoriasis, etc. The added benefit is that the powerful Chinese botanicals in this product can also aid with digestive issues, pain due to inflammation; and a host of other symptoms that can come with food allergies, hormonal imbalances, or auto-immune responses. Harmony Herbal combines this holistic approach with their Skin Therapy Calm topical treatment for eczema, rash, and dermatitis. I mentioned in the vlog that I wasn't crazy about the way this smelled, but that it was very effective. It helped my with my itchy summer skin. The biggest benefit it had was for my son. He has severe eczema, and the biggest bonus with this product is that is is very soothing. A lot of the effective eczema treatments out there are great for preventing his breakouts, but once the skin gets severely red or cracked, those products tend to cause a burning feeling. I love that I was able to give him this soothing product. Lulu Organics | I was so excited to review the best-selling hair products at Lulu Organics, which have been featured in big fashion and beauty publications such as VOGUE Paris, ELLE, Bazaar, Allure, etc. and was hailed by Refinery 29 as the hair product that will get your Instagram flat lays so many likes! Founded by Linda 'Lulu' Aldredge, Lulu Organics is on a mission to stay homegrown and remain dedicated to the well-being of their customers with ingredients that are simple, healing, and most importantly, safe for your body. They sell everything from organic deodorant cream and lip balm to beard oil and this cool Feminist Survival Kit. I tried the Lavender + Clary Sage Hair Powder, which was honestly the first time I had tried dry shampoo. It should be a staple in everyone's beauty routine, as it helps cut down on excess oil to beautifully get your hair through non-wash days. 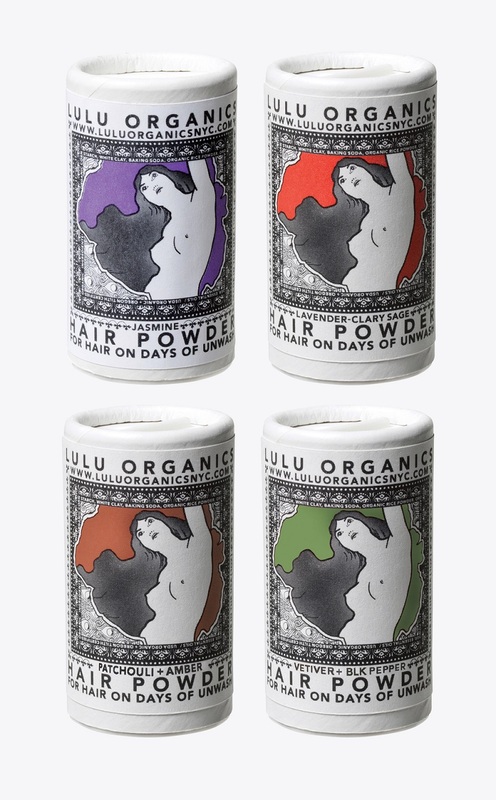 The Lulu Organics dry shampoo was non-irritating, blended right in, and it smells incredible! ELLE Magazine hailed it as one of the "most effective all-natural beauty products on the planet." It's available in several other scents like Vetiver and Black Pepper, Jasmine, and Patchouli and Amber. 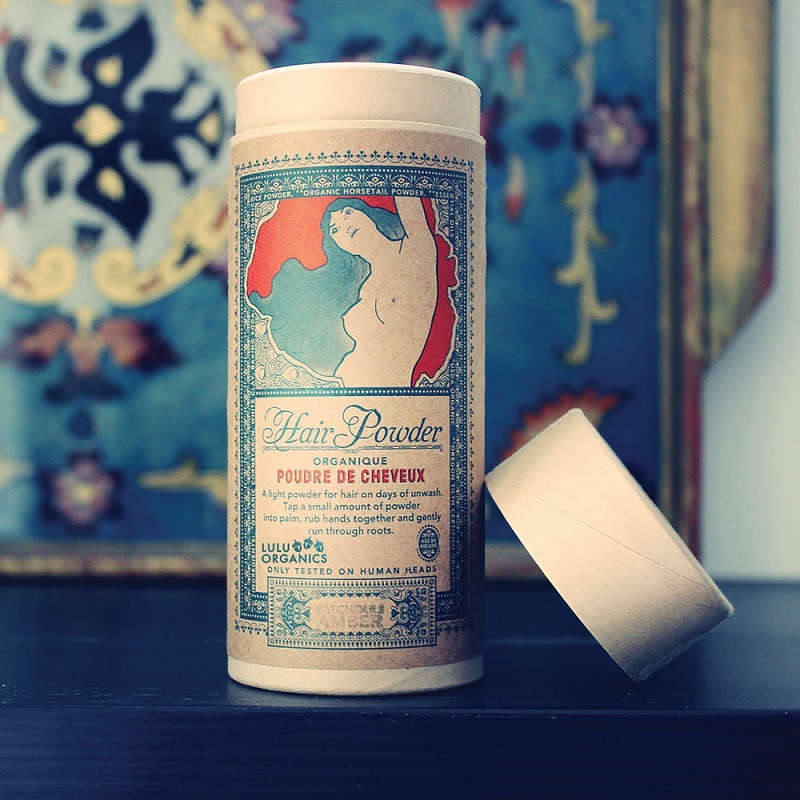 You can sample several scents or purchase a smaller version with their travel-size hair powder. My favorite item that I tried from Lulu Organics was their best-selling Lavender and Clary Sage Hair Oil. It's light and non-greasy and left my hair so very soft! A little goes a long way, so I know the bottle is going to last me a long time. If you have frizzy, thick hair like mine; you'll still need a deep conditioner and shine serum to go with this oil. But if you have fine, straight hair; this is the hair oil you absolutely must try! 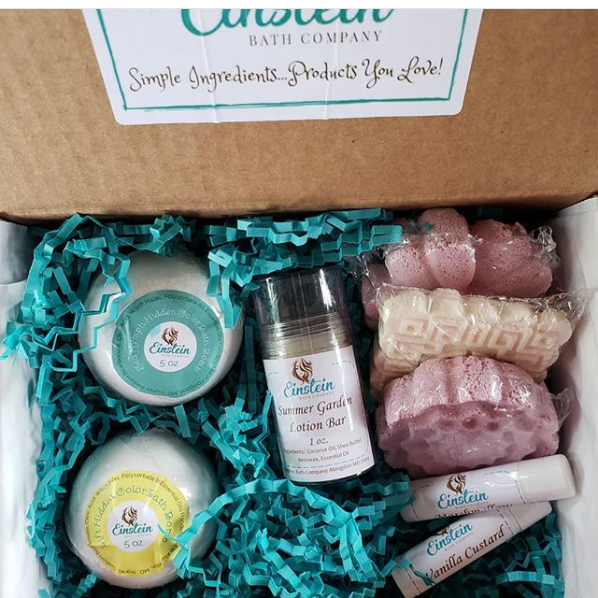 Einstein Bath Company | I tried several things from Einstein Bath Company, as they sent one of their beautiful spa gift boxes. It was filled with all-natural bath and body products, and I loved each one of them. They sell body care items like lip scrubs and lotion bars, and they sell relaxing bath products; like bath salts, shower bombs, and bath bombs. I tried a few of their natural lip care products, and I love that they have so many scents available. I got to sample the coffee lip scrub, which was very exfoliating and moisturizing; and the sangria lip balm, which could possibly be my favorite lip balm out of all of the brands I've tried so far. In bath products, I really enjoyed the sugar scrub, bath salts and shower bomb. The lavender products at Einstein Bath Co., like these Lavender Shower Bombs and the Lavender Vanilla Bath Salts, were among my favorite lavender-scented bath products, and I've tried a lot! Lavender is my favorite when it comes to relaxing bath products, and theirs in particular have such a fresh, clean scent to them. 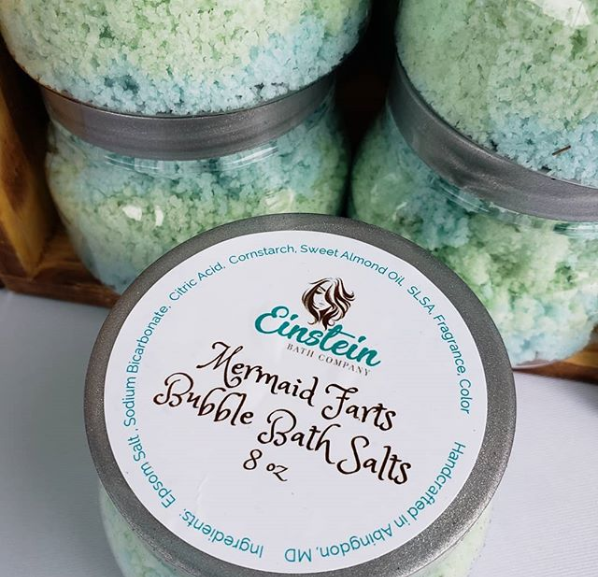 My favorite thing about Einstein Bath Co is that they sell all-natural bath products for kids. Two of our children have sensitive skin and can't use anything with artificial ingredients. It was so fun to give them bath product that were pretty and scented but that wouldn't irritate their skin or allergies in the slightest. They loved the Mermaid Farts Bath Bombs and these gorgeous Butterfly Bath Pebbles. Taupe Coat | Last and certainly not least, one of my recent favorites when it comes to nail polish is Taupe Coat! They have such a chic selection of nail colors that come in the coolest packaging. 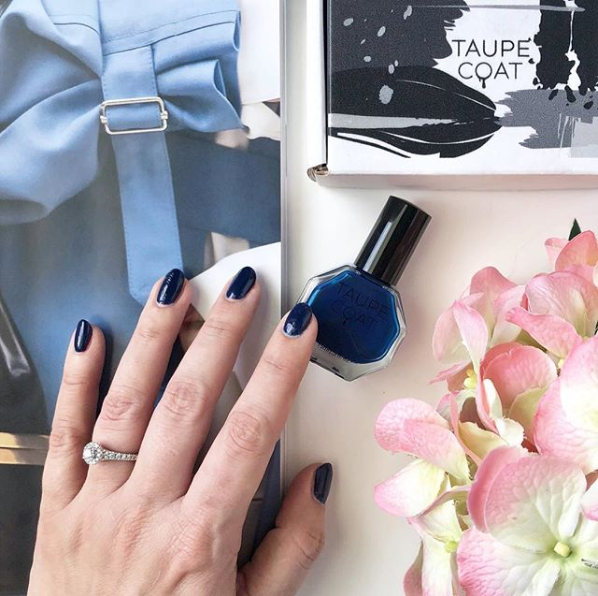 Both the bottle and the packaging make this nail polish perfect for gift giving. Even better; their nail polishes are vegan, 10-free, and cruelty-free. 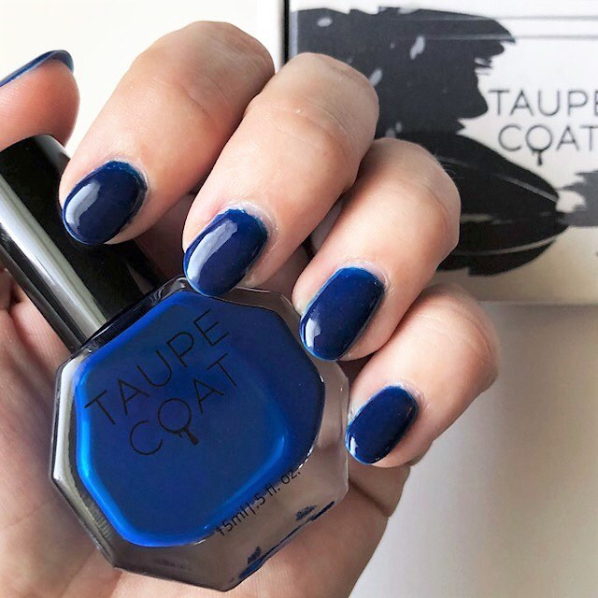 I tried Taupe Coat nail polish in Crisis - a bold navy nail polish that is so perfect for Fall. I post a lot of #manimonday shots on Insta, and this color has had some major buzz every time I shared it. If you need an Insta-worthy nail color for Fall, you can't go wrong with something from Taupe Coat! They have a signature taupe, the most beautiful dark purple nail polish, and several other shades to pick from. I love that Taupe Coat works with charities as well. They're currently in collaboration with #HappyPeriod, which provides menstrual products to anyone with a period that has low-income, is homeless, or living in poverty. They believe that no one should go without menstrual care, and work towards in ending the stigma and breaking the taboo surrounding menstruation. A portion of every Taupe Coat purchase you make between June 21 and September 22 will be donated to #Happy Period. Taupe Coat nail polish will also be on next month's unboxing and on the August KCL Beauty Edit, and of course on some #ManiMonday Instagram posts! I was truly so impressed with each one of these beauty brands. Leave me a comment below to let me know which one you'd love to try the most, and please stop by the Beauty Edit Vlog below. 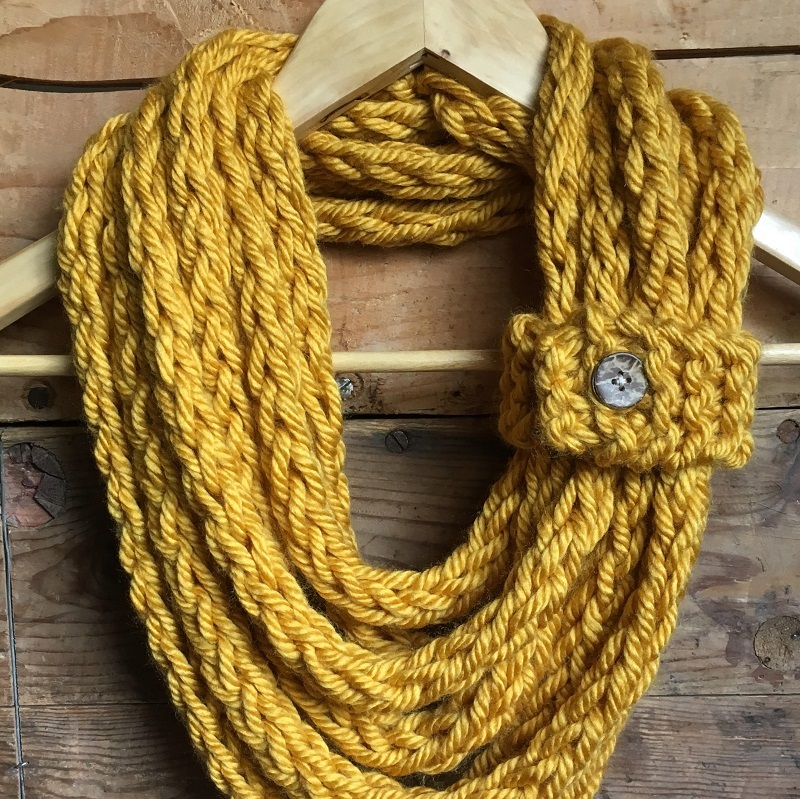 You can browse each of the shops via the links in this post, and you can use the links below to shop my must-have picks from each site. Happy shopping! It's amazing to me when I hear about new brands that I hadn't heard about before. It's fabulous that there is so much available to help us!! Definitely, Jodie! 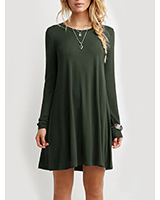 I'm finding there are so many incredible brands out there. They deserve more attention and have such incredible products! Heard a lot of good things about that Black Obsidian charcoal. I'd love to try that myself. Thanks for sharing your thoughts on it dear! You should try it, Jessica! It's such a luxurious facial scrub, and yes charcoal is such a great skincare ingredient!